Now in its 24th year, Whistler Cup has grown to become the largest and most important ski race in North America, and internationally, for athletes aged 11 to 14 years. It is held under the auspice of FIS, the international governing body for alpine skiing, and with hundreds of young athletes from 25 countries participating, the Whistler Cup brings together children from many different cultures. 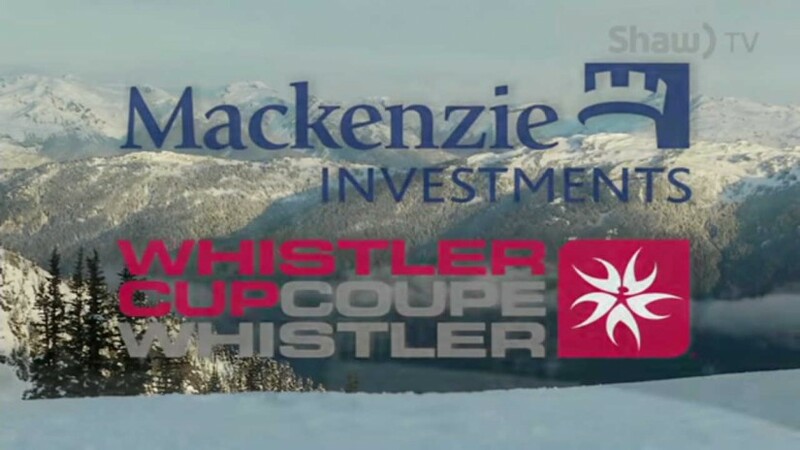 WATCH THE WHISTLER CUP 2015 VIDEO ON SHAW TV!